Little Falls - Jason R. Edwards, 46 of Little Falls passed away unexpectedly on Wednesday July 4, 2018 at Little Falls Hospital. At one time Jason worked as a phone technician for AOL in Albuquerque, New Mexico. He is survived by his sister, Kimberly Elsey and her husband DeWitt and family of Little Falls; and five daughters. 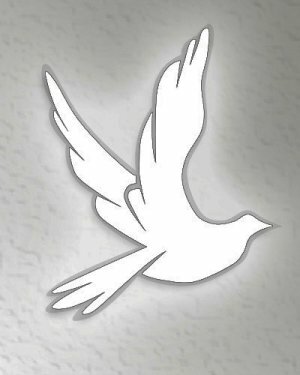 In keeping with the wishes of Jason's family funeral services will be private and held at the convenience of his loved ones. Arrangements are under the caring guidance of the Vincent A. Enea Funeral Service, (next to NBT Bank), 527 East Albany Street, Herkimer, NY.